Jeep WK XK Differential Gear Set Chrysler Corporate 200MM (8.25 in) Axle. 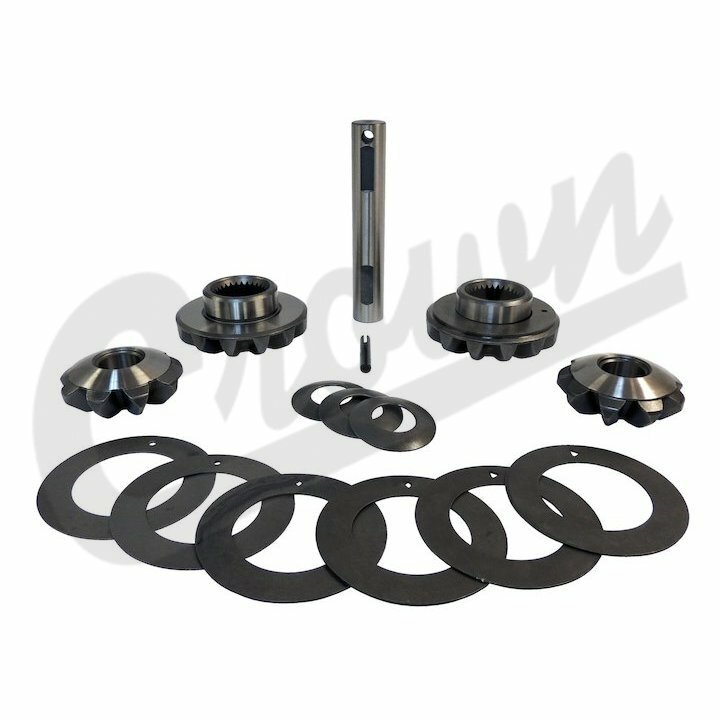 Jeep Grand Cherokee (WK) (2005-2010) with Standard Differential. Jeep Commander (XK) (2006-2010) with Standard Differential. 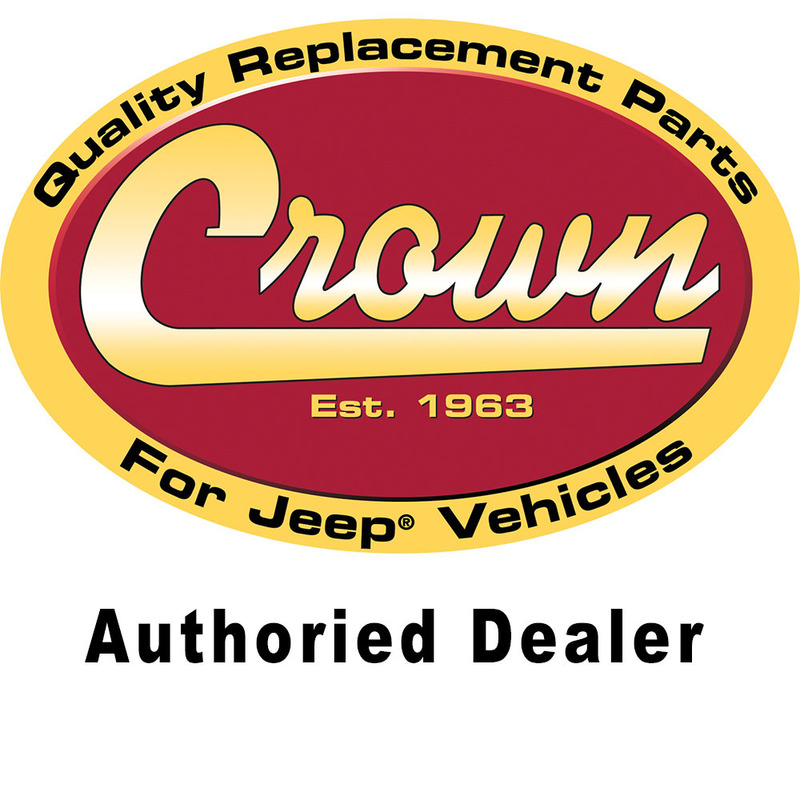 JEEP®, WILLYS™, AMC™, WRANGLER™, CHEROKEE™, GRAND CHEROKEE™, CJ™, YJ™, XJ™, TJ™, ZJ™, WJ™ and other names used on Shop Jeep Parts website are registered trademarks or trademarks of DaimlerChrysler or their respective owners. We are not affiliated with DaimlerChrysler or any other companies whose products or part numbers are shown here as a reference. FREE SHIPPING on order over $75! Free Shipping Offers is for Standard Ground Delivery Service and only valid for shipping addresses within the 48 contiguous United States.